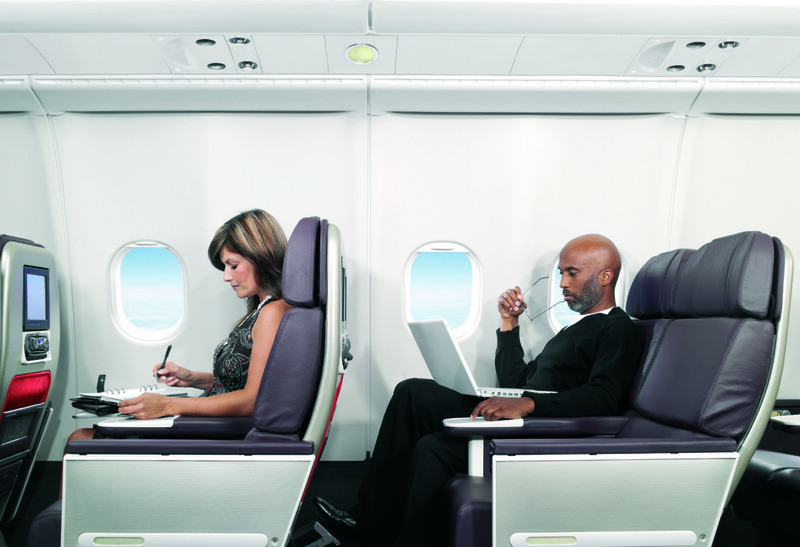 Etiquette Lesson: Can I take any vacant seat on a plane? Depending on the rules and regulations of your airline, there are some carriers that allow passengers to take any seat they want on a first-come first serve basis. Airlines like Air KBZ of Myanmar let passengers pick their seats but you’ll have to be quick! In the event that you’re not happy with your seat and wish to switch, and you see that there are vacant spots, you will have to wait until boarding is done. Politely speak to the cabin crew and ask if you can be transferred to a vacant seat of your choice. Don’t just voluntarily sit there without asking for permission. In the case that went viral on social media between Melissa Mendez, Andrew Wolff and his friend Rey Pamaran, you can recall that the actress was on Pamaran’s reserved seat so that she could take a picture of the clouds. Reports say that she informed them about it when the two got to their seats but this didn’t turn out so well. I think a nicer way to have gone about it is waiting for the passengers who reserved the seats to arrive. If she wished to take a photo, she could have asked permission properly. I guess it would be a different story all together. 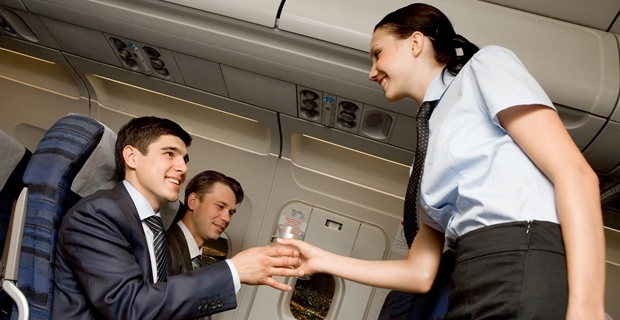 Be polite, respect the cabin crew and your fellow passengers. Behave in such a way that you’d like to also be treated, don’t intentionally disturb other passengers if you yourself do not want to be disturbed. As soon as you board and find your seat, stow away your carry-on luggage in the overhead bin or under the seat. Try to use the restroom before the plane takes off. If you get an aisle seat, that’s fine. But what if you get a window seat and you’re seated next to people you don’t know? Of course you will have to excuse yourself as you stand and squeeze yourself to get out of the space. Think twice before making a scene. If someone insults you, be the bigger person and think: If I respond to this behaviour, what will I gain? Would it be better to keep my silence? How should I properly respond to this without letting my emotions get out of control? Let the cabin crew know if you need any help, if someone is harassing you. In this age of camera phones, everything can be captured and shared online. You might be a viral superstar before you even get to your destination.